Instantly refresh the hair and style with Sebastian Professional Dynamic Dry Shampoo. With a breakthrough formula, this professional styling product adds texture and recharges hair's sty ability. 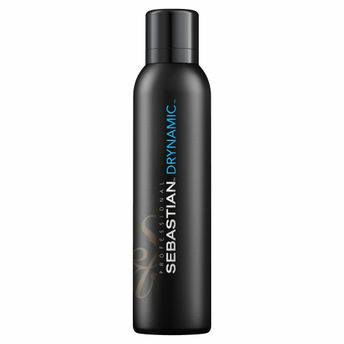 Sebastian aerosol dry shampoo removes excess oil at the hair roots and is ready to use at any time in any place.